Feeling thirsty while driving passengers around and need a quick refresh? 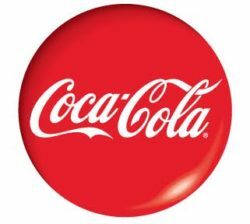 We are launching a ‘Grab a Coke’ promotion which will be running from 23rd January 2017 to 22nd February 2017. 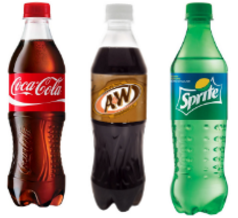 Now, you can get a 500ml bottle of Coke Regular, Sprite or A&W Sarsaparilla at ONLY RM1.60 whenever you perform an E-Pay top-up at any Shell Retail Mart near you. There’s no limit on how many times you could redeem the discount. How does the ‘Grab a Coke’ campaign work? 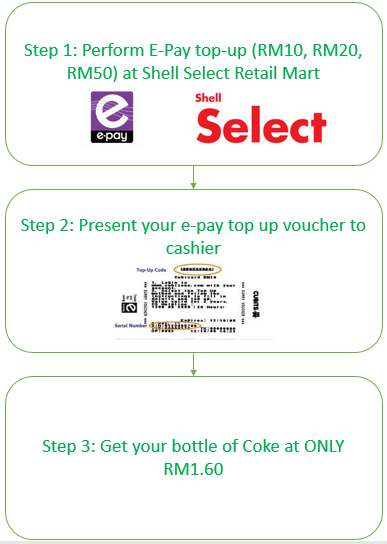 Grabbers to perform E-Pay top-up at Shell Select Retail Mart (Limited to the Shell stations listed below). 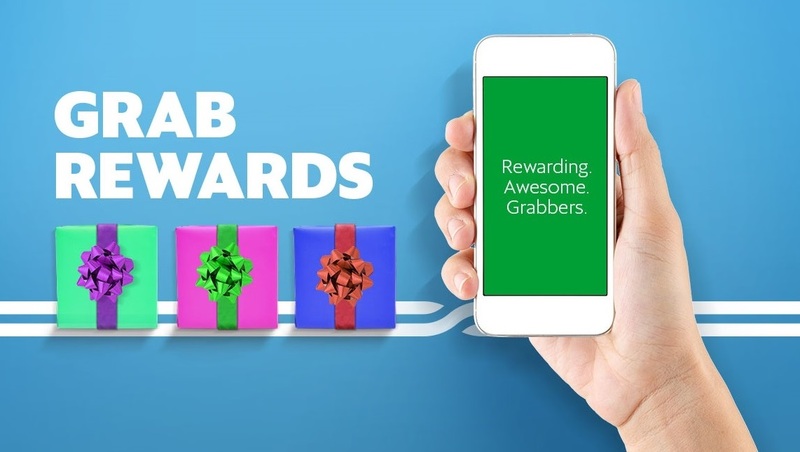 Grabbers to use the E-Pay top-up voucher (RM10/RM20/RM50) and present to cashier to redeem a 500ml bottle of Coke Regular, Sprite or A&W Sarsaparilla at RM1.60 only (inclusive of GST). Voucher valid only once for each top-up (Shell Cashier to stamp/initial on the voucher). Cashier will validate the voucher and honor the sale. This promotion is only effective from 23rd January 2017 to 22nd February 2017. This promotion is valid at valid at selected Shell Select Retail Mart (List of Shell Stations). This promotion is claimable using the E-Pay top-up voucher. This promotion is only applicable to Grab Ambassador, Grab Pro and Grab Flexi and Non-Klang Valley drivers. Voucher is only valid one time for each top-up. Have a great week ahead, and drive safely! As always, thank you for your continuous support!